Breaking news: We’ve acquired XCellAir! Disrupting the market with Guest WiFi for small business! Fontech: Meeting your local WiFi needs on a global scale! Want to make the workplace more secure and productive?  Winncom Technologies to deliver Fontech’s WiFi solutions in 90 Countries! Rapid expansion of the Fon Network in Asia-Pacific! Control and optimize your users’ home WiFi experience!